Weight loss pills are gaining more and more popularity, but are they actually effective? In this article, you can know what to expect when using weight loss pills, understand over-the-counter treatment regulations, and get more tips when it comes to weight loss pills usage. When it comes to weight loss, there’s no such thing as magic. You really need to put in effort in choosing low-calorie diet ad striving to be more physically active. Instant boosts like weight loss pills may be effective, but you probably can’t rely on it alone. You still need to make the necessary lifestyle changes to lose weight effectively. You may also consider that some weight loss pills may have side effects. Weight loss pills may help, but they definitely won’t work like magic. They also might not work for everyone, and the actual benefits may just be modest. Over-the-counter treatments and pills for weight loss are divided into two main categories: dietary supplements and nonprescription drugs. The standards in terms of regulating, producing, and marketing these products are different. For nonprescription drugs, the drug company must work with the FDA or Food and Drug Administration and present results from clinical human trials which prove the drugs’ safety and effectiveness. The makers of dietary supplements have to ensure the safety of their product and make realistic and honest claims about their actual benefits. However, their claims are no longer subject to FDA approval or review prior to marketing. Furthermore, the type of the quality of research conducted to support those claims may vary. If the FDA demonstrates that a weight loss supplement is unsafe, the product can be banned or the manufacturer may withdraw it voluntarily. The FDA may also take action against makers if they don’t have pieces of evidence to support their claim. The inconsistency in terms of regulation might make it difficult for buyers to make the best and most informed decisions about weight loss pills. If you see dietary supplements that are marketed as “clinically proven” to promote weight loss, there should be actual clinical evidence to support the claim. However, the full details about the clinical research might not be provided. For instance, raspberry ketone supplements are claimed to be clinically proven for natural weight loss. There could be published studies of 8-week trial using this multi-ingredient product. However, the weight loss of the treatment group may just be minimal, and the 8 weeks’ trial may not be enough to know the long-term effects of the product. Also, since it’s a multi-ingredient product, you can’t know which ingredients actually facilitated the weight loss. Since there’s limited research backing up some weight loss supplements, it might be hard to determine its safety. Also, just because a product is natural, it doesn’t necessarily make it safe. In rare cases, some dietary supplements are linked to serious issues like liver damage. One example is ma-huang or Ephedra. It’s an herbal supplement marketed as a weight loss product. FDA has banned it because of its serious side effects like high blood pressure, mood swings, stroke, irregular heart rate, heart attacks, and even seizures. Bitter orange is now popular as an herbal stimulant used in weight loss supplements. It’s usually known as an ephedra substitute. Bitter orange’s active ingredient contains chemical properties similar to ephedra and are linked to certain adverse effects. Since there’s limited research about this active ingredient and its use in multi-ingredient weight loss pills, the safety of the product can hardly be established. Before buying weight loss pills over the counter, do your homework and read up. Do not choose weight loss pills haphazardly. Take the time to read product reviews and carefully research about the active ingredients as much as you can to know the possible side effects. Before you take any weight loss pill, it’s best to consult your doctor especially if you have existing health problems. Also, if you are taking prescription drugs, pregnant, or breastfeeding, it’s best to hear out your doctor’s advice. 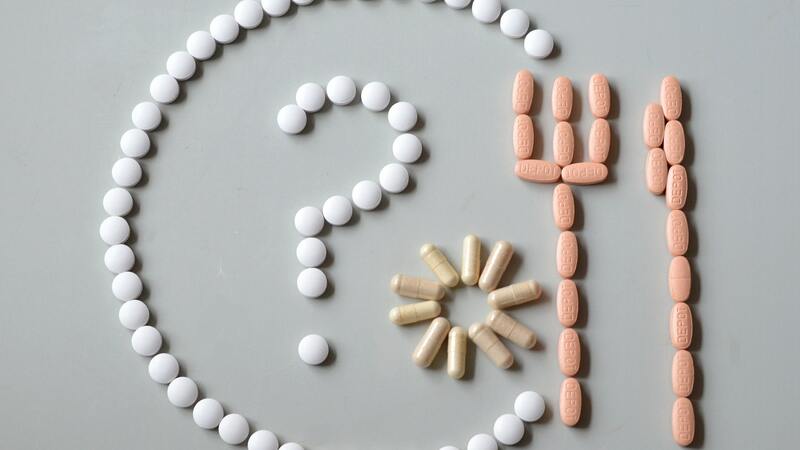 There might be possible interactions of weight loss pills with your existing medication. Your health practitioner may also offer the best advice on weight loss and provide support by monitoring your progress or referring you to an actual dietician. It’s okay to be persistent with your weight loss goals as long as you go with the safest weight loss approach possible. Do your research and always consult your doctor to avoid unwanted health hazards.